Thank you so much for all the nice comments on my post What did the Vikings wear. 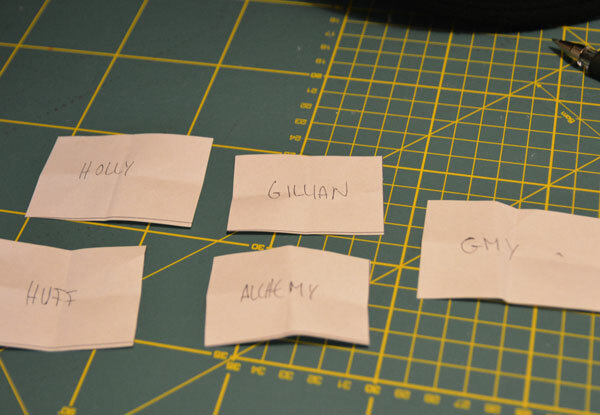 Five lucky winners have now been notified, and the trim is on it´s way to five different countries. 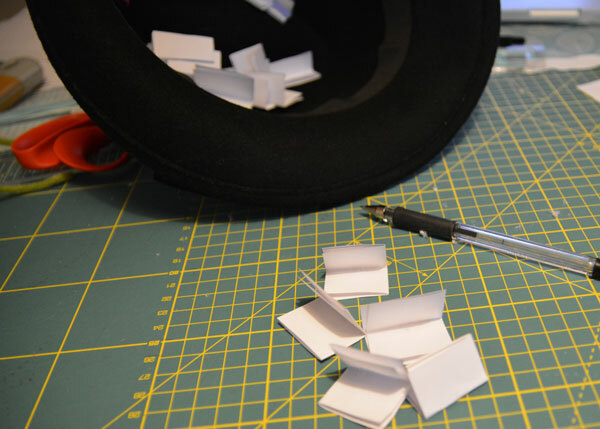 I did the draw the old fashioned way, using pen, paper and my hat! . Thanks again for having me, and have fun during the March of the Shieldmaidens – I can´t wait to see what everyone comes up with!